On most occasions, I will be a school child/student, not an adult. There will be decisions I get wrong. Some decisions might even be against you - its not a conspiracy. Don't judge me like an experienced premier league referee. 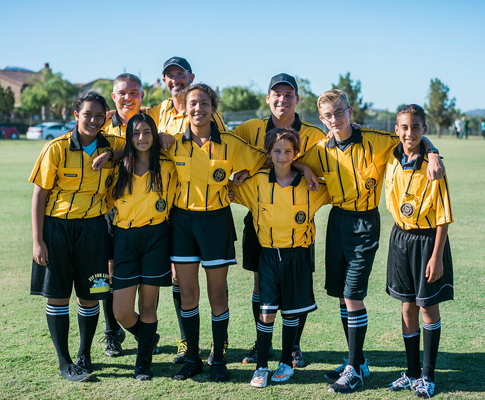 For more referee information, click here or visit our referee tab on our website.